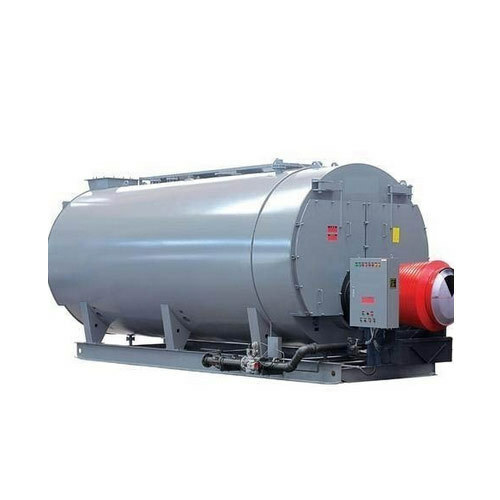 We are one of the recognized service providers, who are engaged in Boiler Fabrication Services. These services are widely appreciated for its paramount standard of perfection and timely completion of job work. Established in the year 2003, Tech Engineering is the leading Service Provider of Ducting Fabrication Service, Storage Tank Fabrication Service and much more.